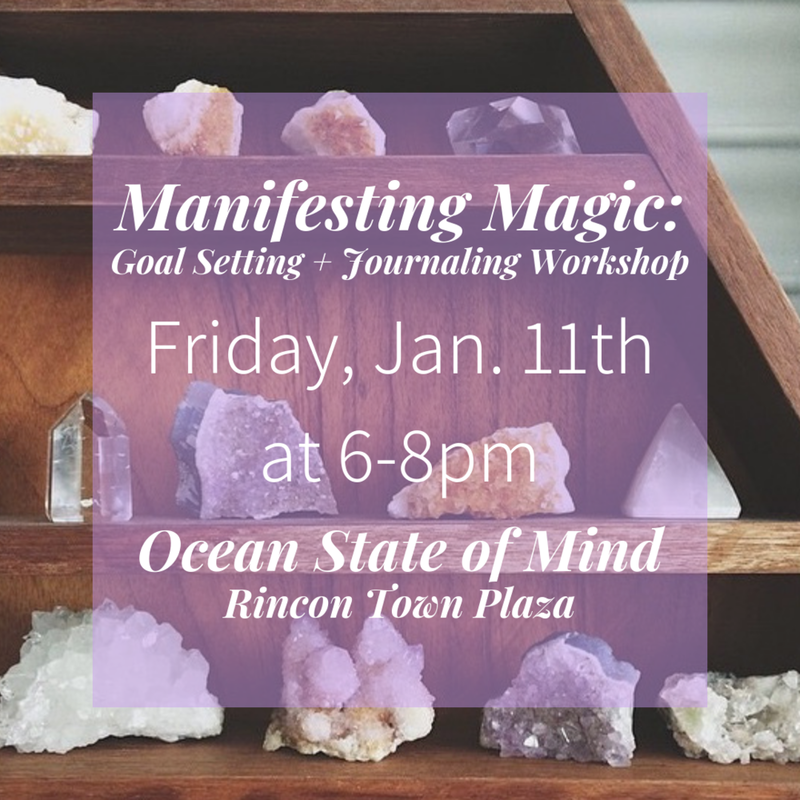 Get clear about your goals for 2019 and bring intention into your actions through mindfulness and unique journaling techniques at the beautiful space of Ocean State of Mind in Rincon town. The workshop will begin with a little movement, go into a short meditation, and will be followed by journal prompts to help you get clear on your goals and to manifest what you really desire. The workshop starts at 6pm at Ocean State of Mind in the plaza of Rincon and will last until about 8pm.